Vonachen Group, and its subsidiaries, Vonachen Services, Diversified Services for Industry, Accent Specialty Services, K-tech Building Maintenance, and Kenway Janitor Services continue to be among a growing number of cleaning organizations to be certified to the ISSA Cleaning Industry Management Standard CIMS-Green Building (GB). Peoria, IL, USA, April 8th, 2019 — ISSA, the worldwide cleaning industry association, announced today that Vonachen Group achieved ISSA Cleaning Industry Management Standard CIMS-Green Building (GB) re-certification. Recently, CIMS-GB became a direct compliance option to meet the green cleaning policy prerequisite of Version 4 of the U.S. Green Building Council (USGBC) revised Leadership in Energy and Environmental Design for Existing Buildings: Operations and Maintenance (LEED EB: O&M) rating system. For more information about CIMS and CIMS-GB certification, visit issa.com/standard. 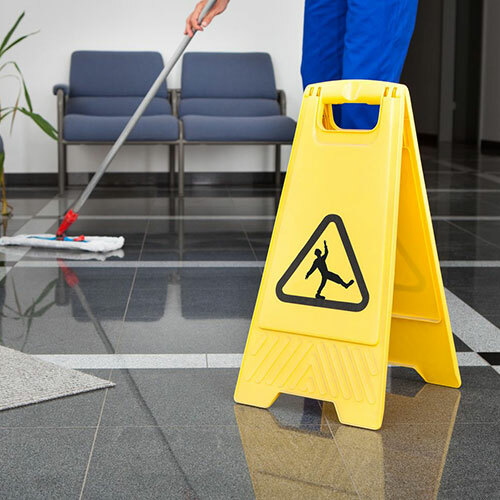 Established in 1968, Vonachen Group has grown to be one of the largest privately owned janitorial service companies in the Midwest and Southern US, with more than 2,500 employees across hundreds of locations. Based in Peoria, Illinois, Vonachen Group provides building maintenance services including janitorial, office support, factory support, recycling programs, stone restoration and maintenance and other related building services to organizations in the commercial, health care, industrial and education sectors. The ISSA Cleaning Industry Management Standard (CIMS) and CIMS-Green Building (CIMS-GB) set forth a management framework designed to assist building service contractors and in-house cleaning departments to develop and maintain quality, customer-focused organizations, capable of delivering a comprehensive green cleaning program based on LEED EB: O&M green cleaning criteria. The standard is nonprescriptive, meaning that each organization has the flexibility to choose the most effective ways in which to meet its requirements. CIMS and CIMS-GB were created through a true consensus-based process that brought together representatives of the cleaning, facilities management, and purchasing communities. 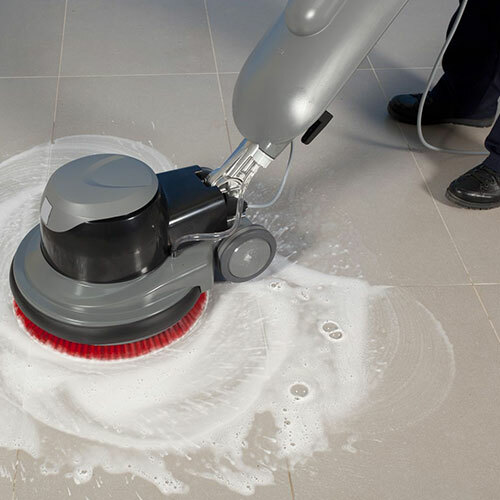 ISSA speaks at numerous facility management and purchasing industry events throughout the year to outline the value of working with CIMS and CIMS-GB certified cleaning companies as well as certifying in-house operations. The leading trade association for the cleaning industry worldwide, ISSA has a membership that includes more than 7,000 distributor, manufacturer, manufacturer representative, building service contractor, in-house service provider, and associate service members. ISSA helps its members and their employees make valuable contacts through the industry’s largest cleaning shows, produced in conjunction with Amsterdam RAI under the brand name ISSA/INTERCLEAN®. ISSA also helps increase members’ professionalism and success through its popular global website, ISSA.com, and by offering business tools, educational products, industry standards, publications, and legislative and regulatory services that specifically focus on the professional cleaning industry. The association is headquartered in Northbrook, IL, USA, with regional offices in Amsterdam, Netherlands; Leicester, United Kingdom; Mexico City, Mexico; and Shanghai, China.